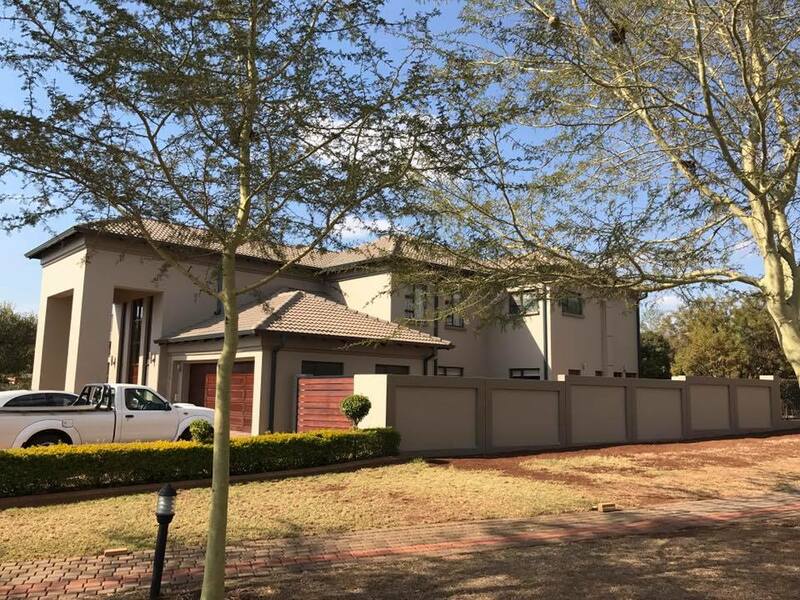 Tremco is a specialist of the following for the last 30 years. 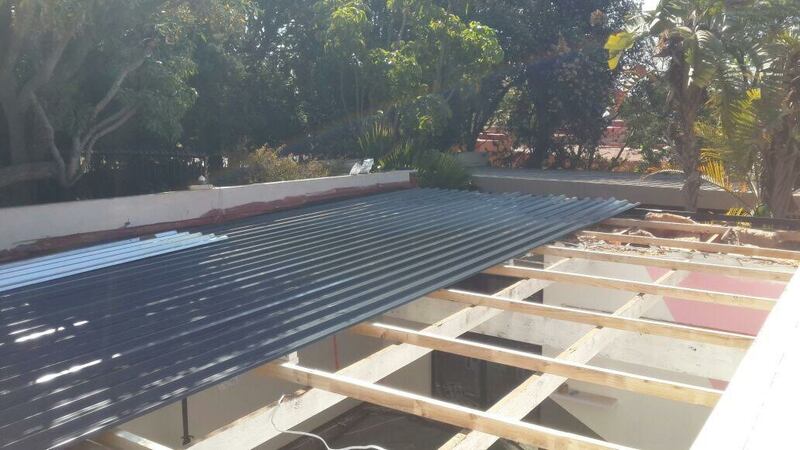 REPLACING OF EXISTING ZINC ROOF. 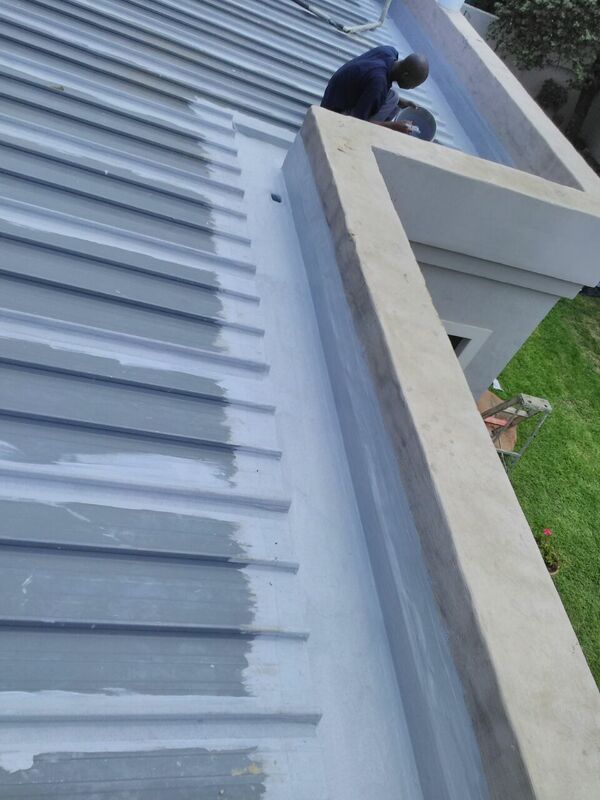 WATERPROOFING AND PAINTING OF ZINC ROOF. 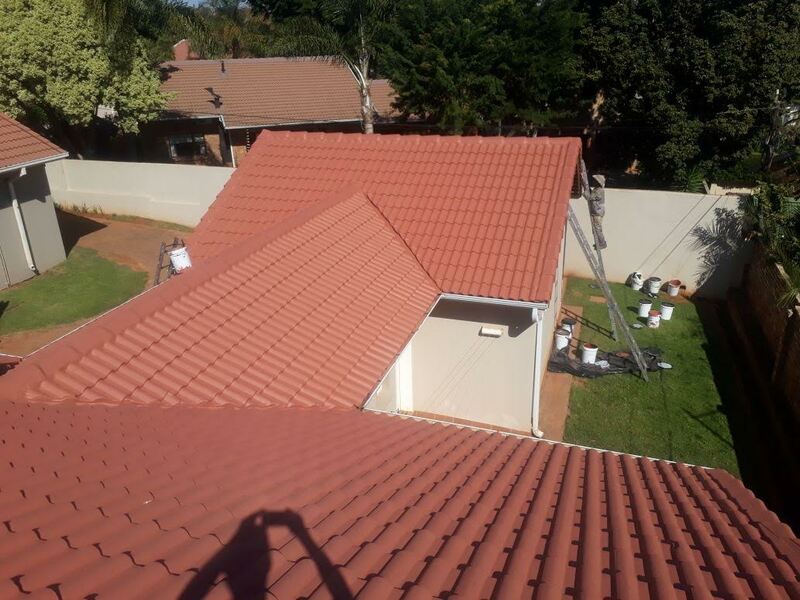 WATERPROOFING AND PAINTING OF TILE ROOFS. 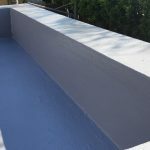 DAMP PROOFING AND PAINTING OF INTERNAL AND EXTERNAL WALLS. 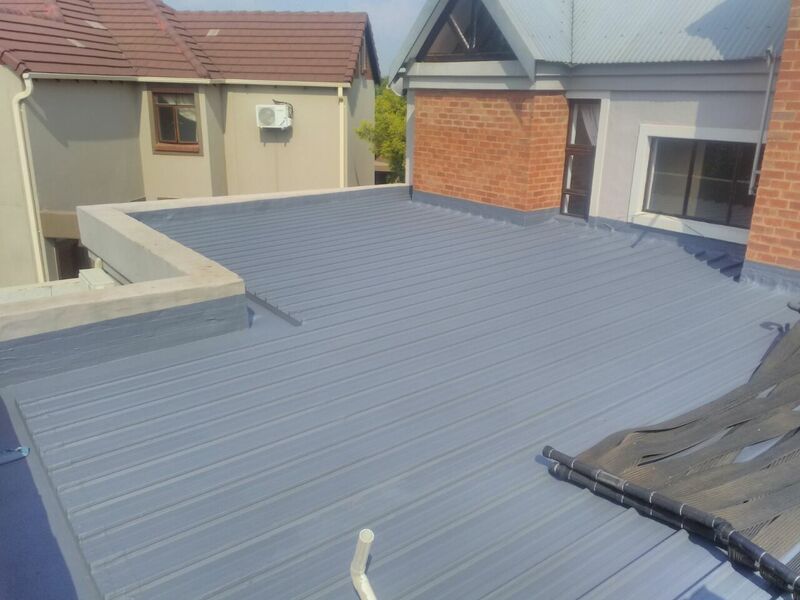 Corrosion is caused when the metal on zinc roofs get exposed to all external elements, due to irregular roof maintenance. 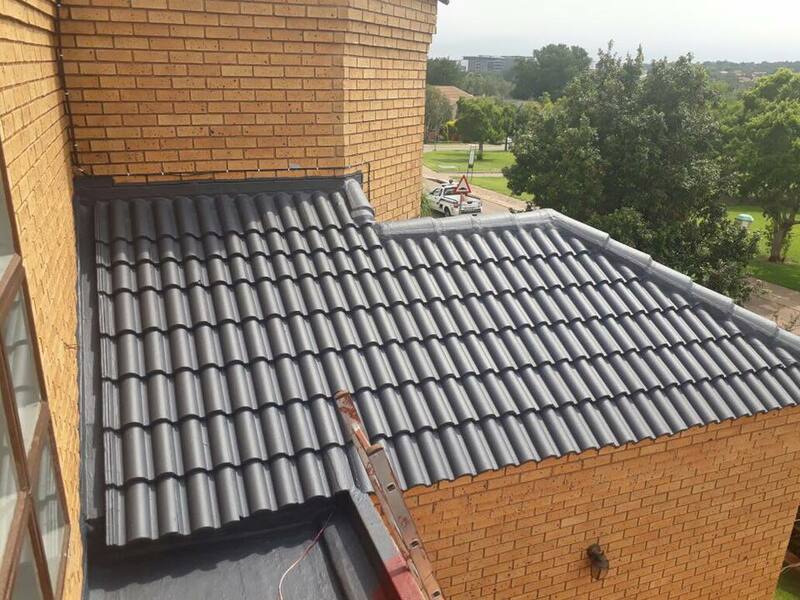 If left too long or without the correct treatment this will result in replacing the zinc roof. 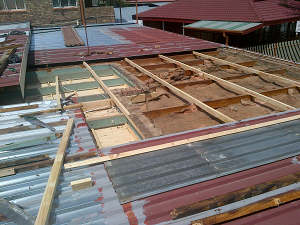 The structure needs to be repaired prior to waterproofing or painting application. 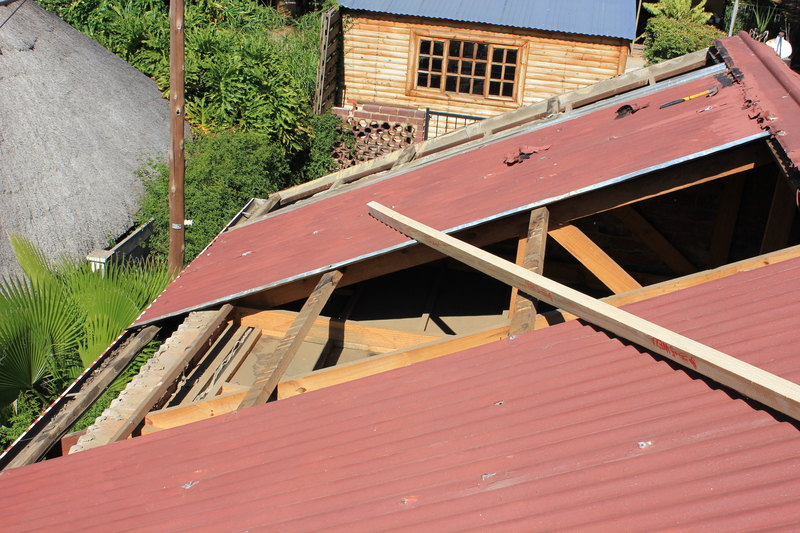 Replacing damaged timber and nails is of utmost importance. 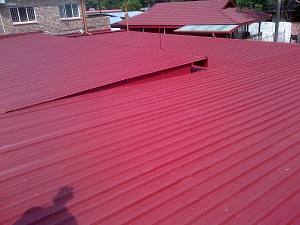 Immediate action needs to be taken when surface rust on your metal roof (IBR/Corrugated) is detected. 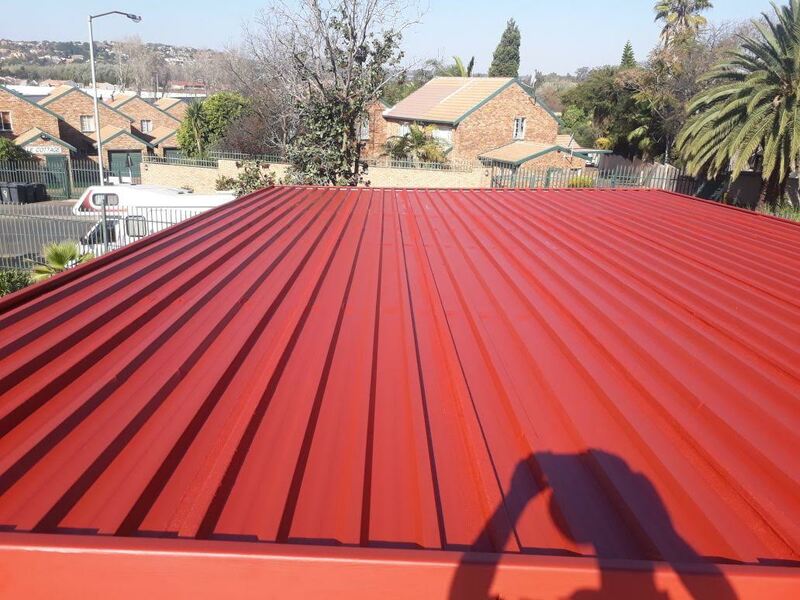 This will consist of: Mechanical removal of surface rust, chemical treatment, the correct primers, waterproofing and painting procedures are a applied to prevent corrosion spreading any further. 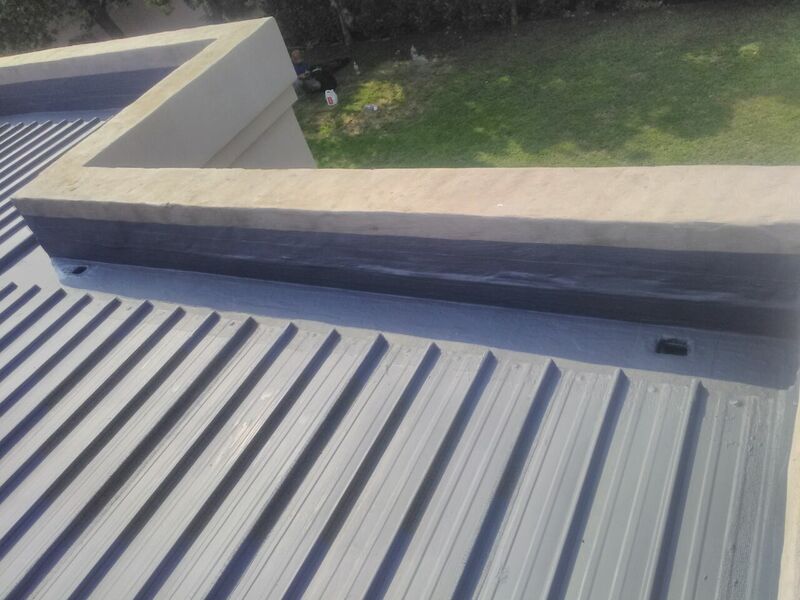 There are two major problems on box gutters: the box gutter is too small or the water is not flowing away and this causes corrosion which leads to leaks. Nailing buttons on gables need to be replaced prior to replacing the damaged fascia boards. It is vital to check that there are no broken brandering. 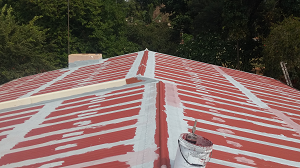 Waterproofing and Painting of Tile Roof. 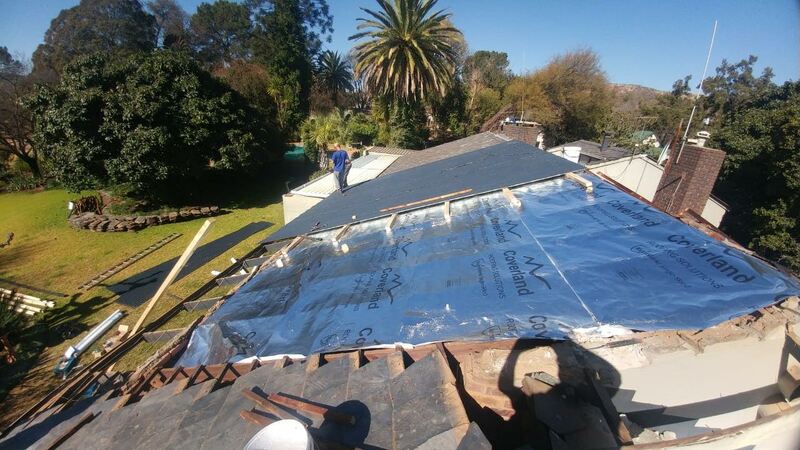 The most common areas to look at on leaking roofs are: valleys, hips, ridges and flashing. 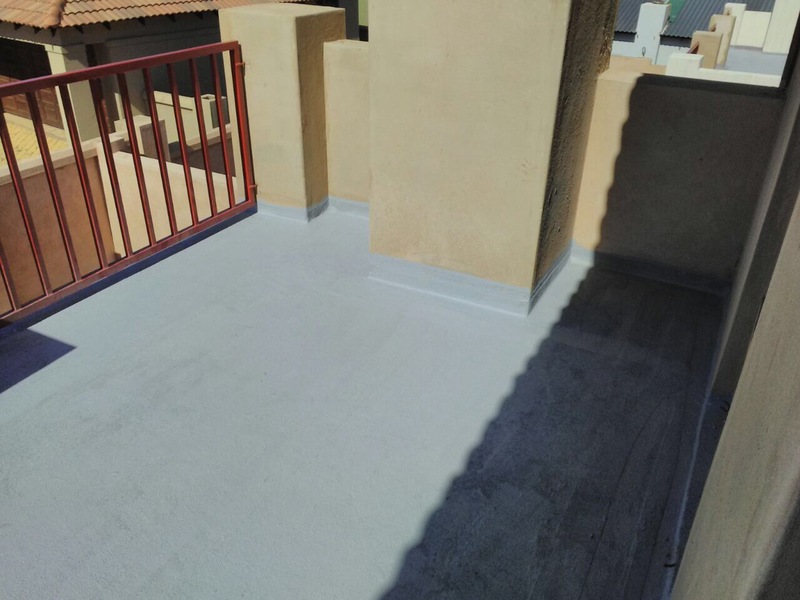 Replacing eroded cement, professional repairs and correctly applied waterproofing will eliminate the leaks. 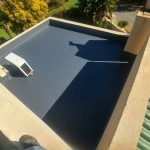 Older tiles absorb water which requires correct cleaning to eliminate the fungus growth, treatment and correct waterproof application. 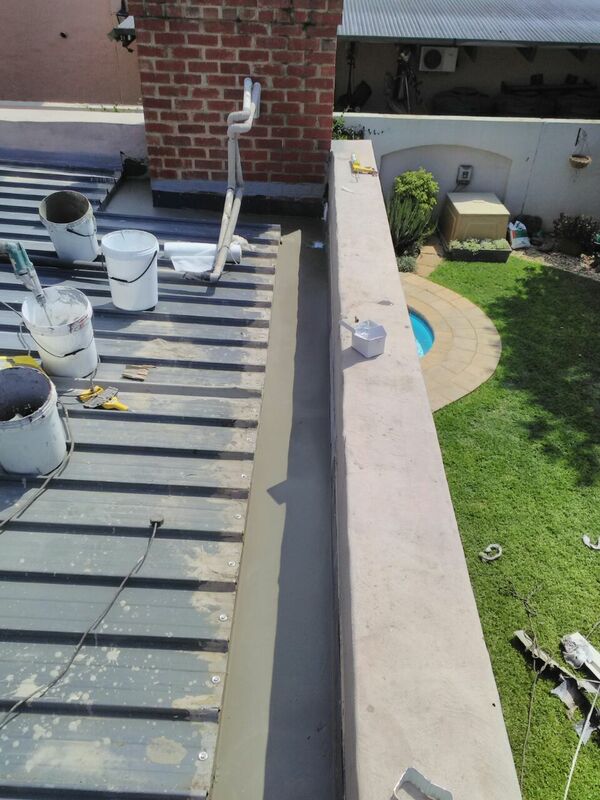 Before tiling either a balcony or shower, the correct waterproofing needs to be applied. 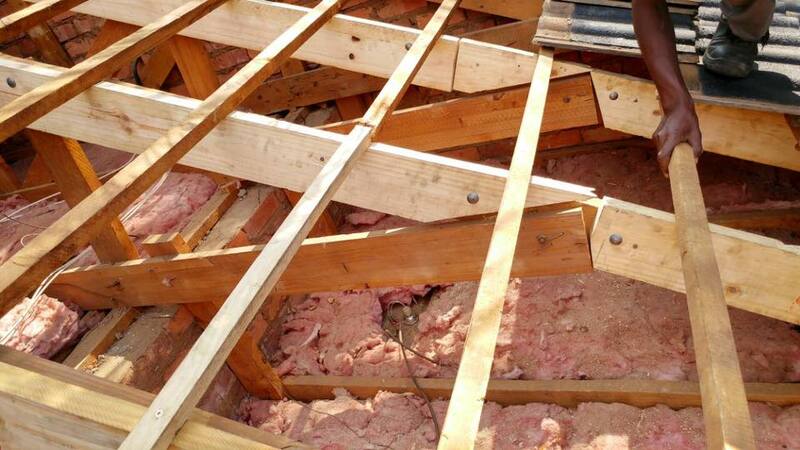 If not done this will result in damp problems and costly repairs. 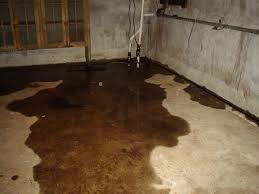 There are different types of damp problems that may occur. Identify the correct cause of the problem. 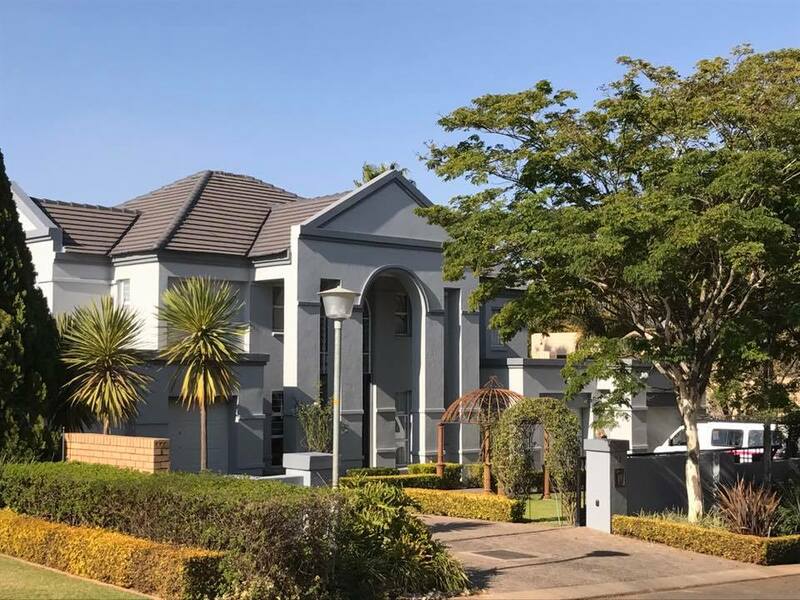 Therefore preparation is the key secret to a successful and durable painted project. 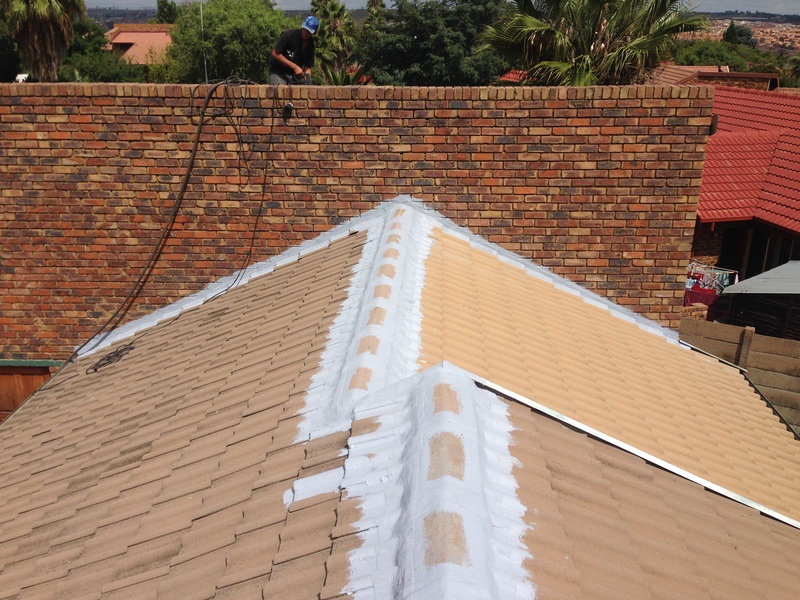 Tremco offers reputable Roof Repairs Services in Pretoria and surrounding areas. 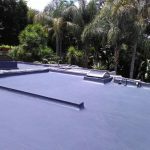 The company is an expert in identifying problematic areas on your roof before it poses a bigger problem. 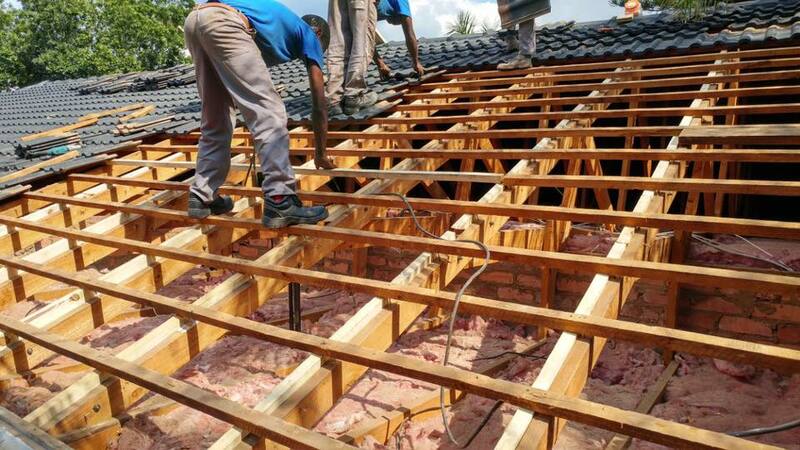 Prevent further damage to your roof by arranging an inspection of your roof by one of Tremco’s consultants. It will help to detect problems early and you will escape expensive repairs later. 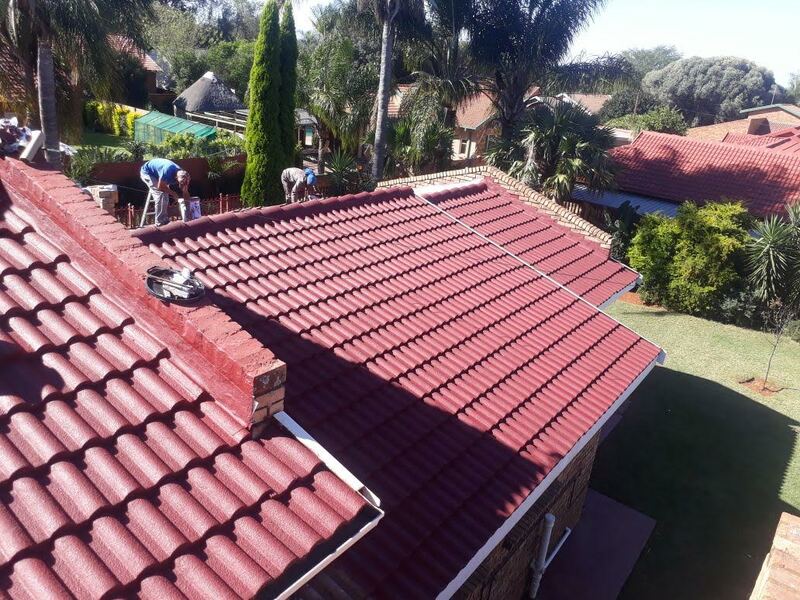 When you have broken or cracked tiles, rusted screws and bolts a regular and ongoing inspection and maintenance of your roof will prevent expensive repairs later. 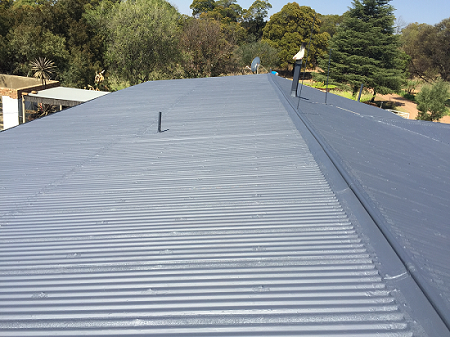 Tremco renovates any type or roof no matter what type of roof it is. 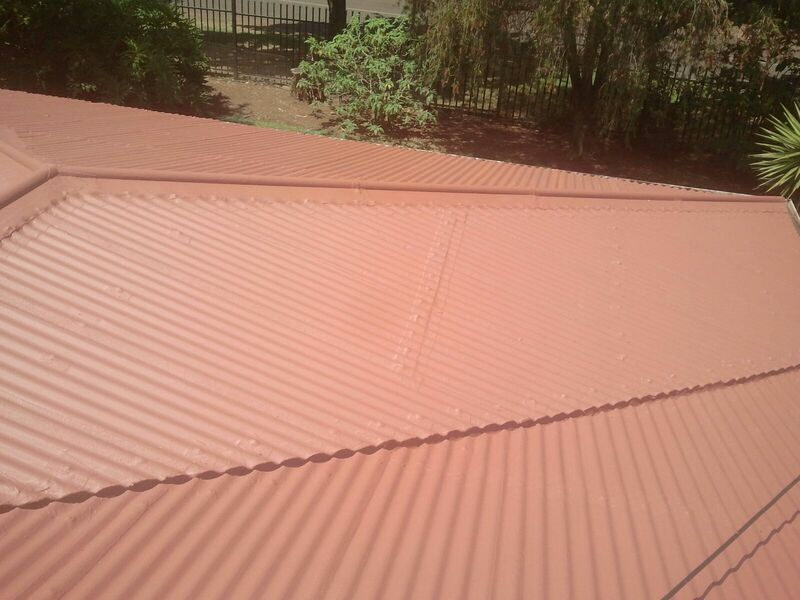 Your old, damaged and unsightly looking roof will easily be restored to new without physically replacing the roof. 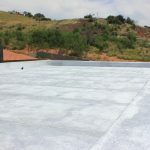 The best methods and Tremco’s specially manufactured materials is used. 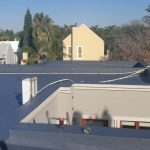 Tremco Roof Repairs Services Pretoria is a well-established company offering reputable Roof Repairs Services in Pretoria. 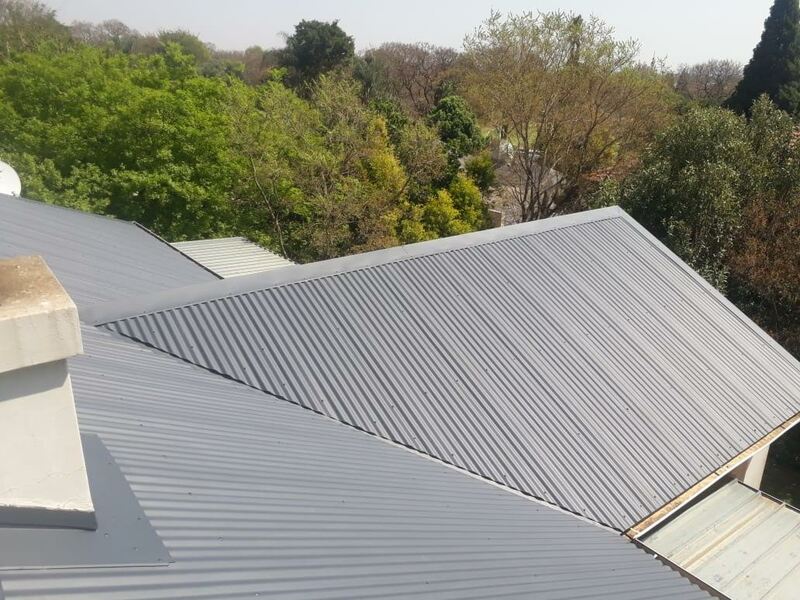 Tremco provide a first class roof repair services on residential, commercial and industrial property throughout Pretoria and surrounding areas. 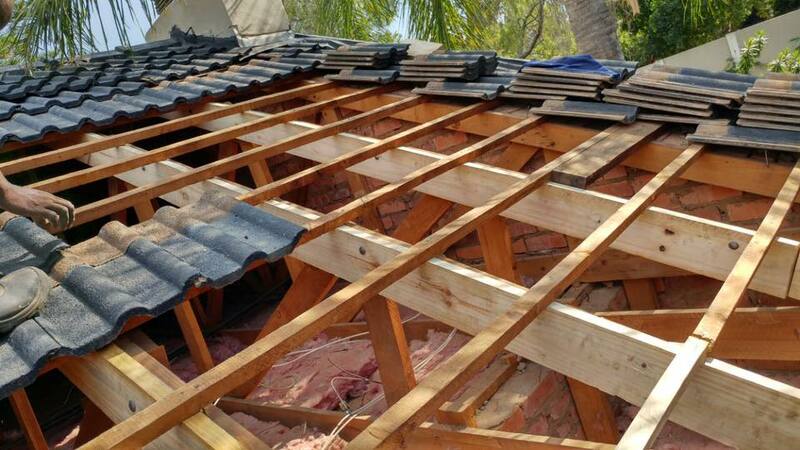 Tremco, a reputable roof repairs company with experience in excess of forty years, will do Roof Repairs on broken, flat , corrugated , tiled , slate , IBR , Harvey tile , balconies, concrete and pitched roofs without the bother and expense of replacing the roof. 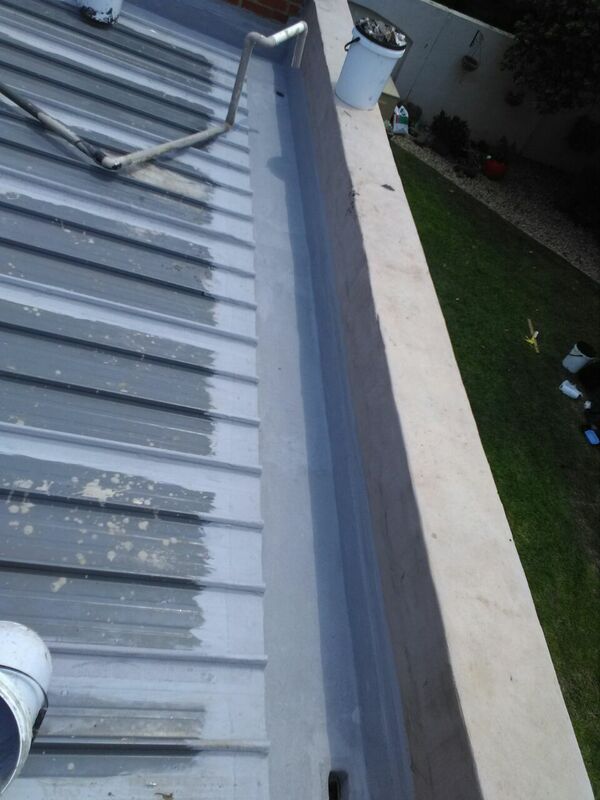 We also do all types of guttering work. 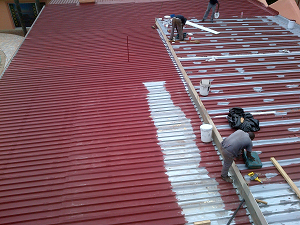 Tremco’s professional roofing craftsmen do professional roof maintenance. 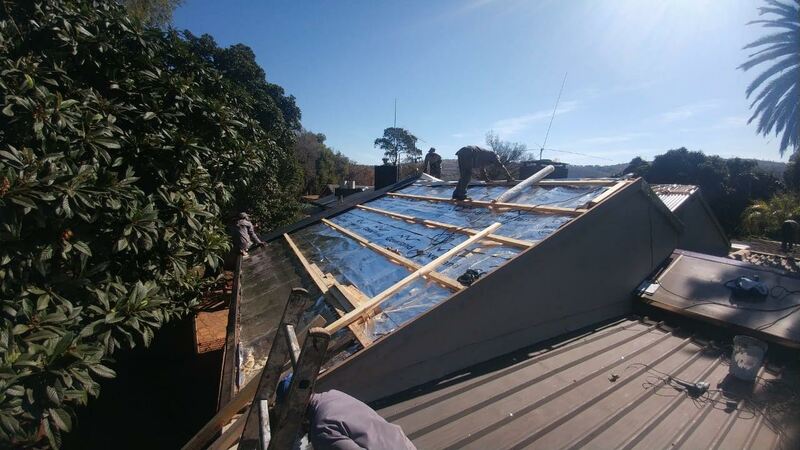 Roof Repairs Services on the following; Corrugated Zinc, IBR Zinc Roofs and Flat Roofs. 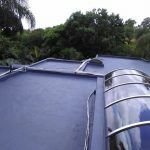 All roofs are primed by covering with sealant and then painted. 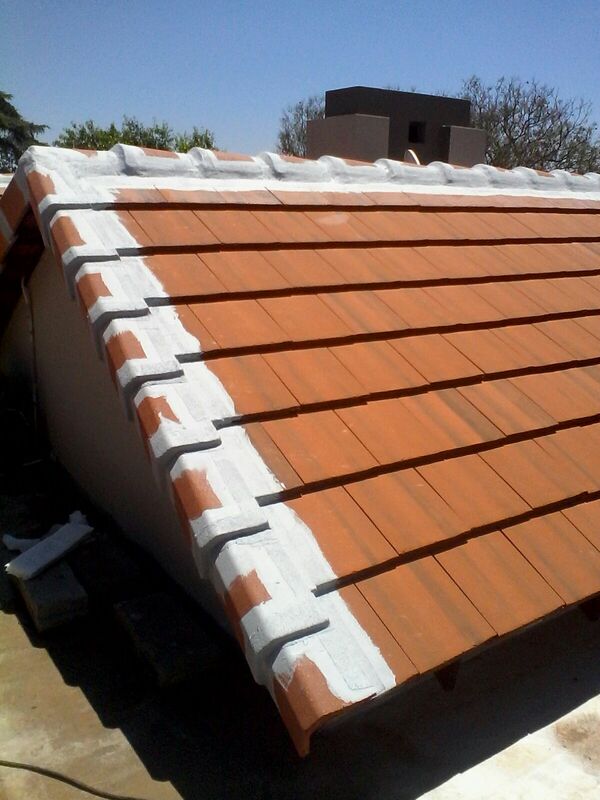 Roof Repairs Services on; Cement Tile, Slate Tiles, Harvey Tile and Concrete Roofs. 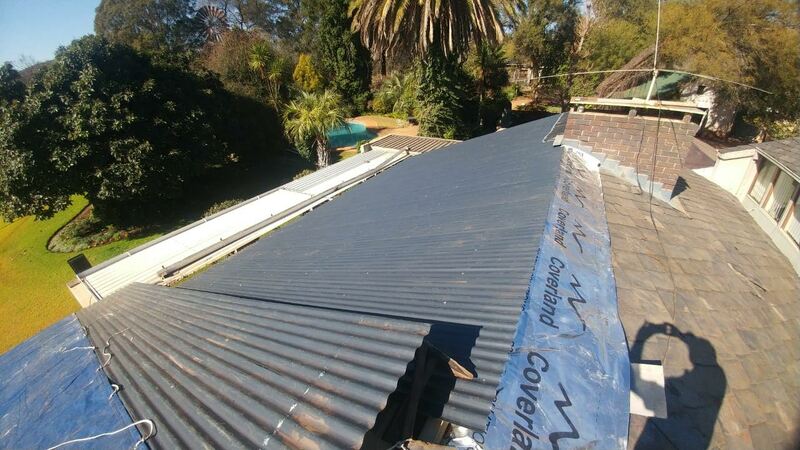 Roof primed by covering with sealant and then painted. 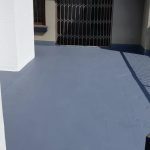 Tremco do removing of redundant rubberising from Concrete Slab Surfaces. 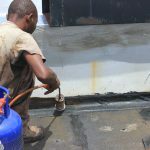 Roof Repairs preparation and waterproofing of Concrete Slabs. 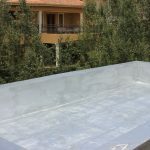 Concrete slab roofs are primed by covering with sealant and then painted. The materials used are of high quality and staffs are skilled craftsmen and are full time supervised by master craftsman. 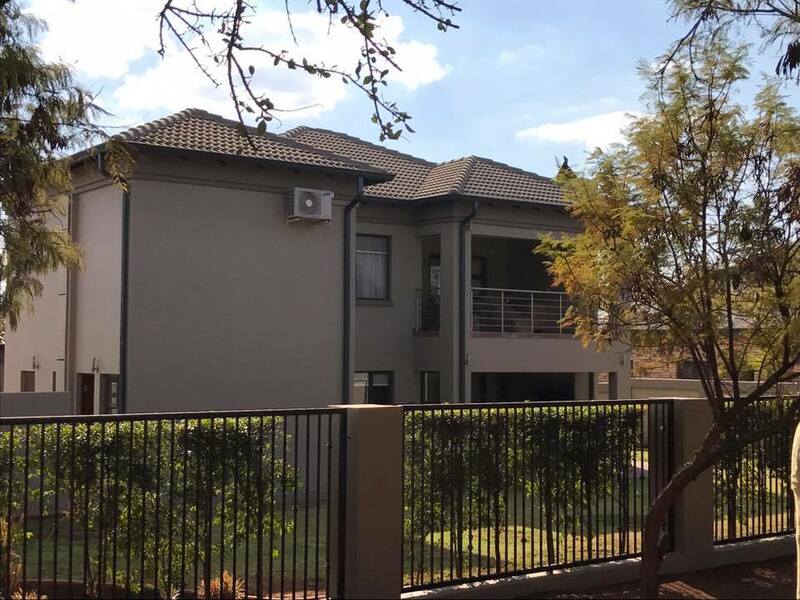 Therefore there is a 5 year guarantee given with extended guarantee available after the 5 years. 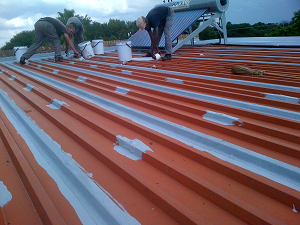 Tremco’s expert teams are supervised by highly competent artisans with a lot of experience. They oversee the job being done properly and safely. 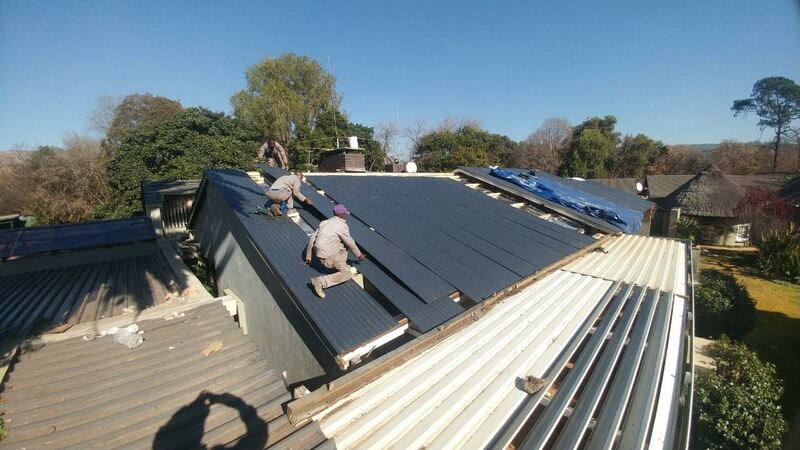 The materials used are the newest and greatest available for the work as well as tested for South African conditions. 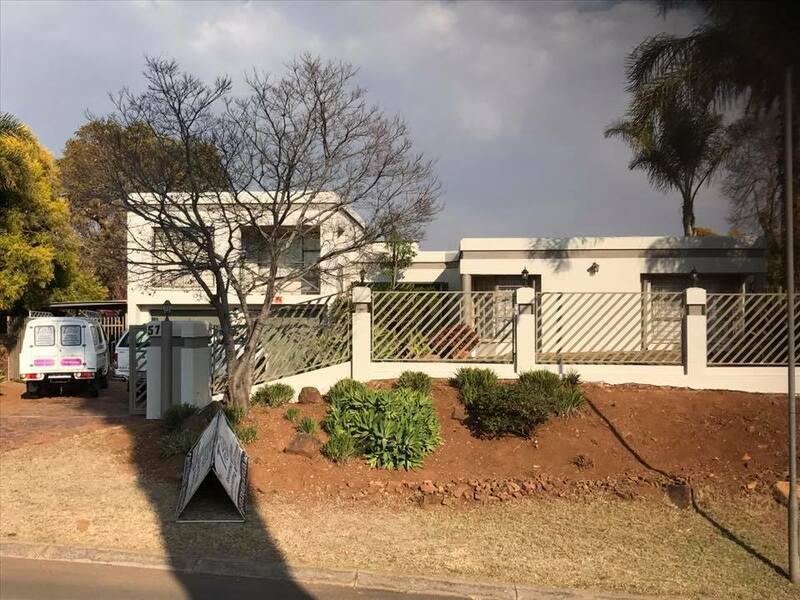 Quotations for Pretoria and surrounding areas are free.